Sandra’s early career was spent in accountancy, having qualified as a member of the Association of Chartered Certified Accountants (ACCA). She worked for over fifteen years in auditing and as a finance manager. 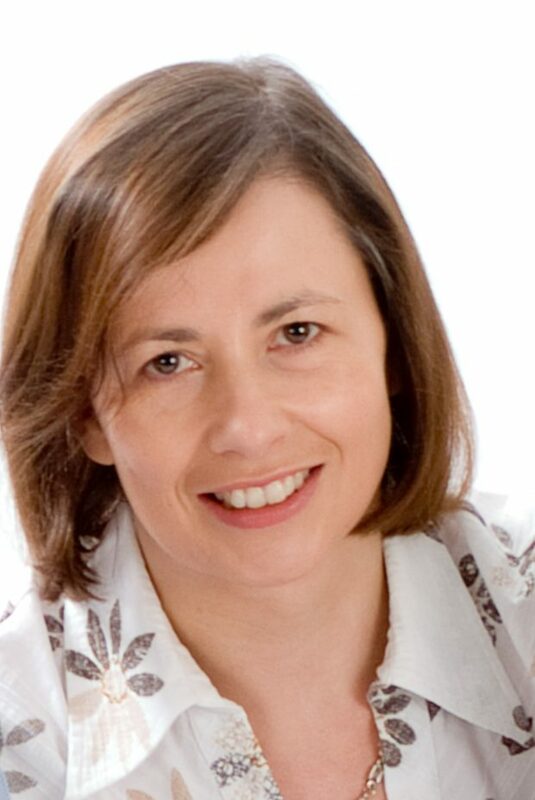 Ten years ago, Sandra left accountancy and pursued her true passion – genealogy. She set up Irish Family Footsteps in 2012 to offer a genealogy research service to anybody wishing to trace their Irish roots. Sandra is also keen to facilitate clients who wish to undertake their own research and offers an advisory service to this end. She holds a Diploma in Family History Research (Distinction), awarded by Independent Colleges and The Institute of Commercial Management, in conjunction with AGI. Sandra is also a member of the Irish Genealogical Research Society (IGRS) and a listed researcher with the National Archives of Ireland and the National Library of Ireland.